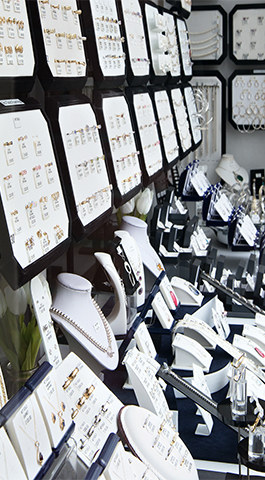 A small friendly family run jewellery shop founded in 1999 offering gift ideas, from traditional to unique. 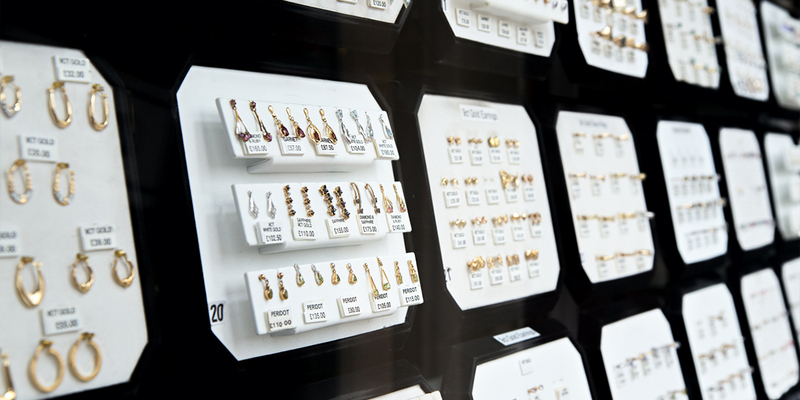 Catering for every budget with jewellery including silver earrings from £3 to top end precious stone gold earrings. 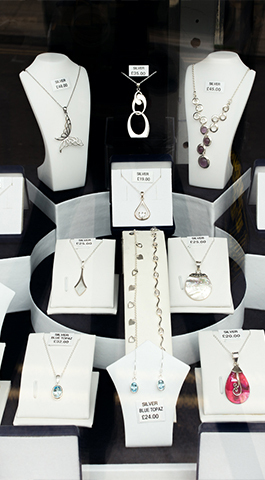 Also a large selection of chains, bracelets, rings, watches, jewellery boxes and much more. 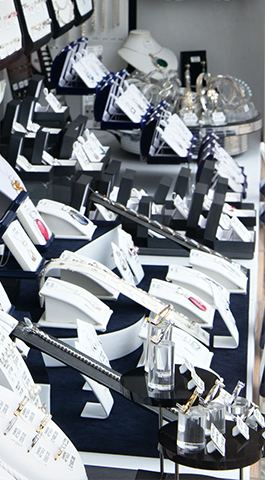 As well as jewellery and gifts, we also mend jewellery, watches and fit batteries. 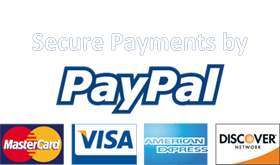 This website show cases the more unusual hard to find gift ideas that are not in store and a small selection of pre loved jewellery that is part of a bigger selection in store. 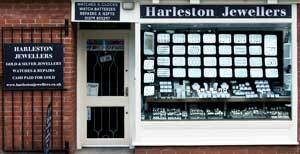 Copyright © 2017 Harleston Jewellers. All Rights Reserved.